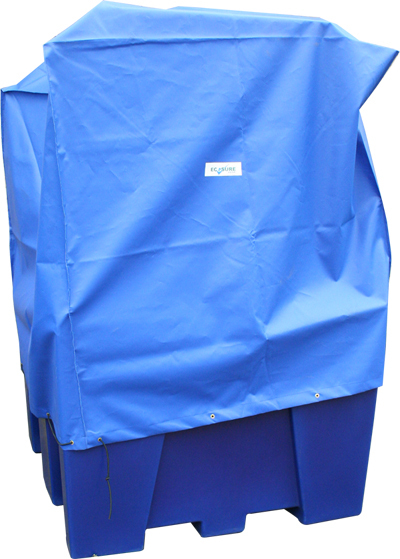 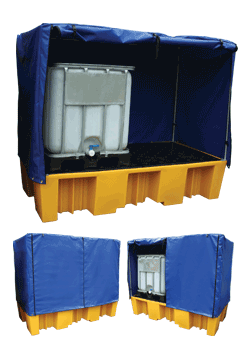 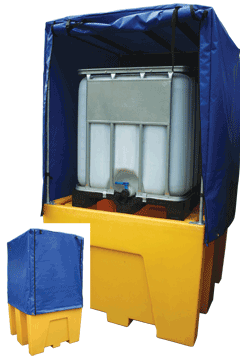 We manufacture the Ecosure range of Single IBC bunds from environmentally friendly polyethylene (PE), which is ideal for the storage of various acids and alkalis, as well as oils and non-combustible cleaning chemicals. 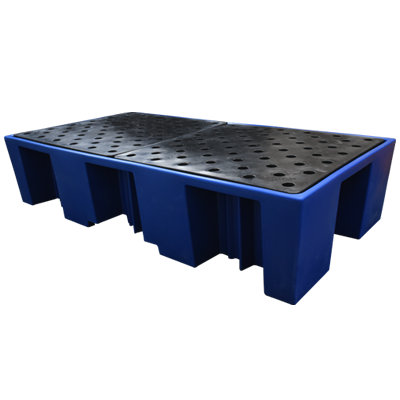 This tough, durable, long-lasting plastic is strong enough to withstand the odd bump from a forklift. 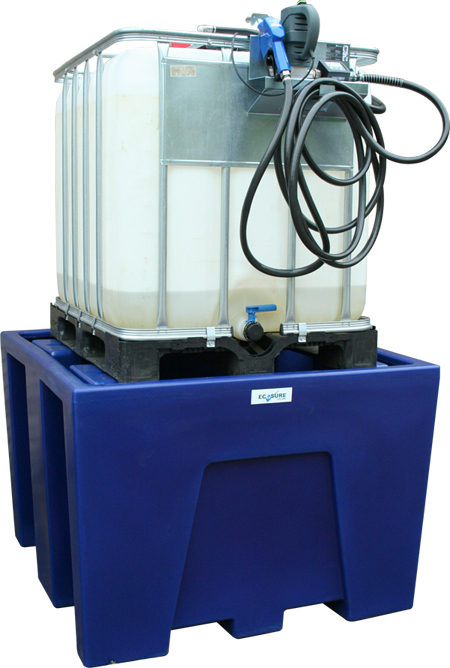 you have an emergency plan and suitable training for dealing with spillages or other accidents.